Poems, Prose, Verse, Literature, Stamps, First Day Covers and Cachets. All things artistic and creative. 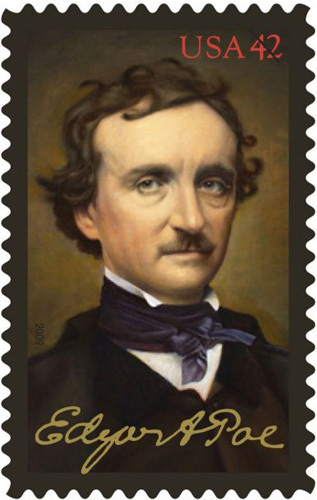 on the 150 year anniversary of Poe death.